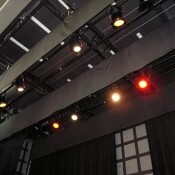 Concept Light supports design offices and show professionals in the implementation of scenic lighting. 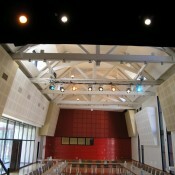 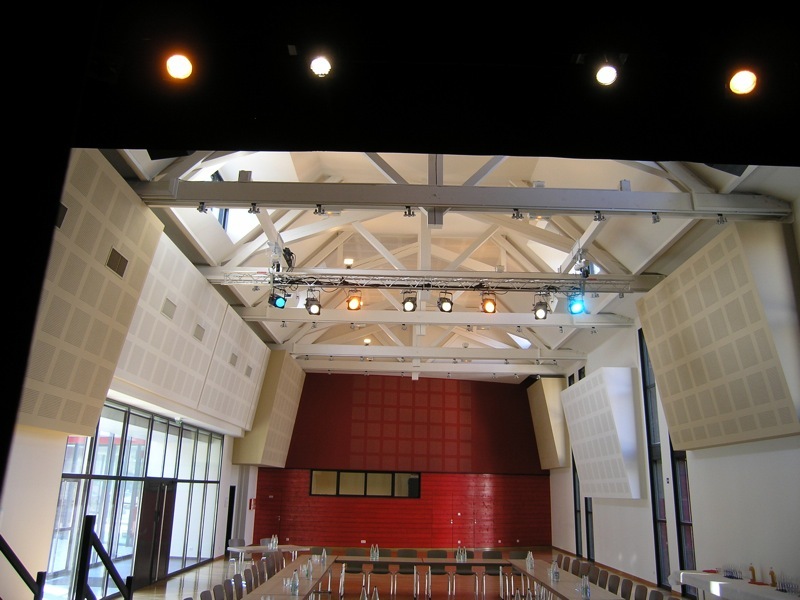 Concept Light provides its experience and expertise in lighting, sound and video. 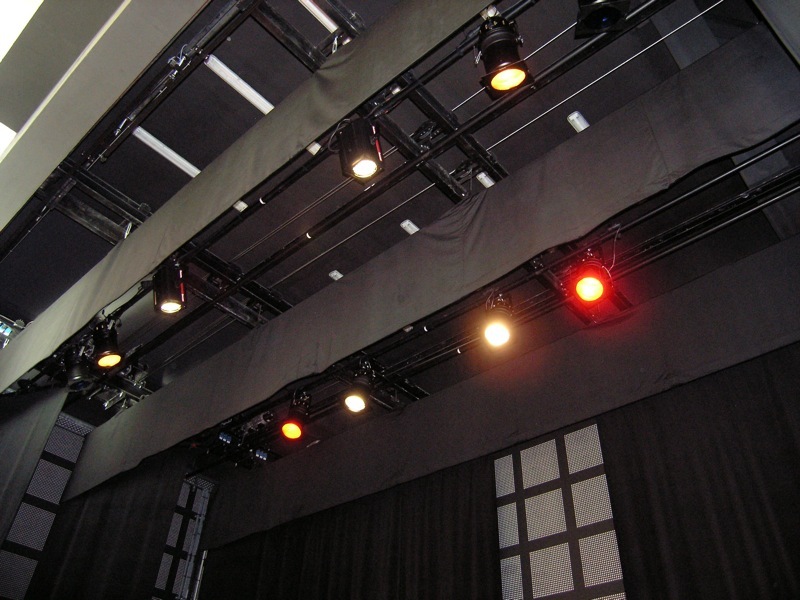 We study with you and for you, your scenic projects and answer by the most adapted solution to your specifications, whatever is the configuration to equip.